"Let's see the next amazing thing baking does now..."
If you read my Come From Away review, you'll know that that was on my list of shows to see when I finally made it over to New York again. 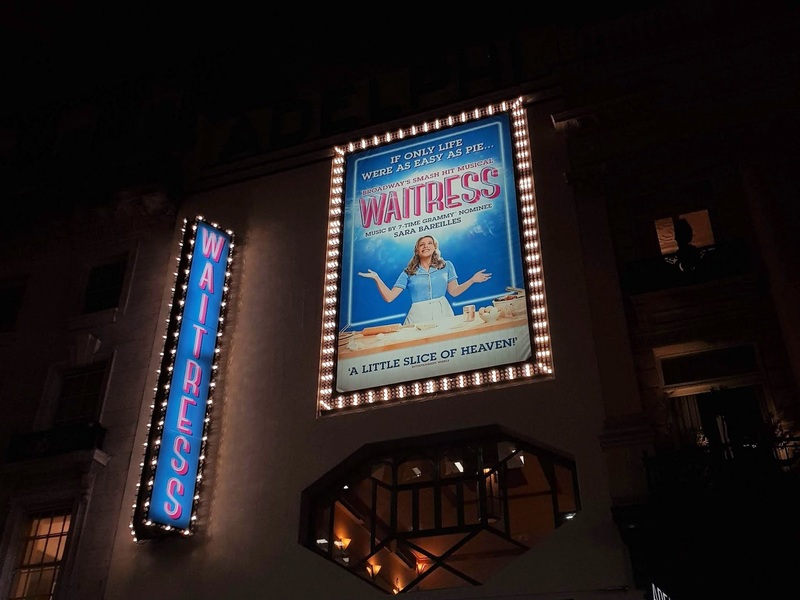 The other show that was top of my list was Waitress, and I was lucky enough to finally see it on Friday at the first preview here in London. Set in the American South, Waitress follows the story of Jenna, a waitress and pie baker who's in an unhappy relationship with her abusive husband Earl. When she discovers she's pregnant, she begins looking for ways out and sets her sights on the grand prize of a nearby pie contest. 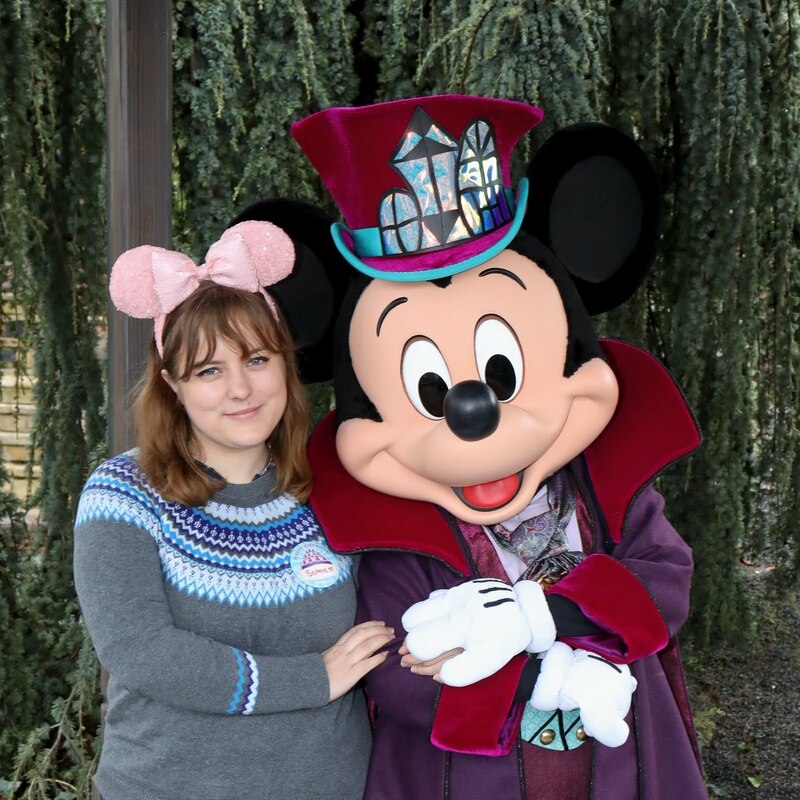 Although I had listened to the soundtrack a fair lot in the last couple of years and I knew the gist of the storyline, the show itself went above and beyond, and I fell even more in love with it. It was full of moments that made me laugh, and moments that made me cry, and I loved the underlying themes of friendship and self-discovery. I also adored getting random wafts of apple pie throughout the show - a small touch but one that made it a little more immersive. It's time to talk about the incredible cast! As I've mentioned before, there can always be a little worry about a cast when you're so invested in the original cast recording, but they honestly blew my socks off. Katharine McPhee was a fantastic Jenna, and her performance of She Used To Be Mine was so phenomenal that the audience didn't stop clapping for a good few minutes. Then there's the other two leading ladies - Marisha Wallace as Becky, and Laura Baldwin as Dawn. I'd seen Marisha previously in Dreamgirls, and Laura in Eugenius, so I know they were talented, but my, oh my! Firstly, their harmonies as a trio were insane and they sounded as though they'd been singing together for months as opposed to just the one. Then we have their individual performances too. Laura was hilarious as Dawn, and Marisha's performance of I Didn't Plan It blew me away. All I can say is wow. The rest of the cast were also brilliant. Jack McBrayer completely fit the part of Ogie, Peter Hannah played a ridiculously believable Earl, and David Hunter was brilliant as Dr. Pomatter. A huge shoutout also needs to go to Kelly Agbowu as she completely cracked the audience (and Kat!) up with her performance of Nurse Norma. I already knew it would be prior to seeing it, but Waitress is definitely up there in my top three shows of all time (alongside Hamilton and Come From Away) and I honestly cannot wait to see it again! It's a show that everyone should see, so if you weren't already planning on it I'd definitely recommend getting tickets. 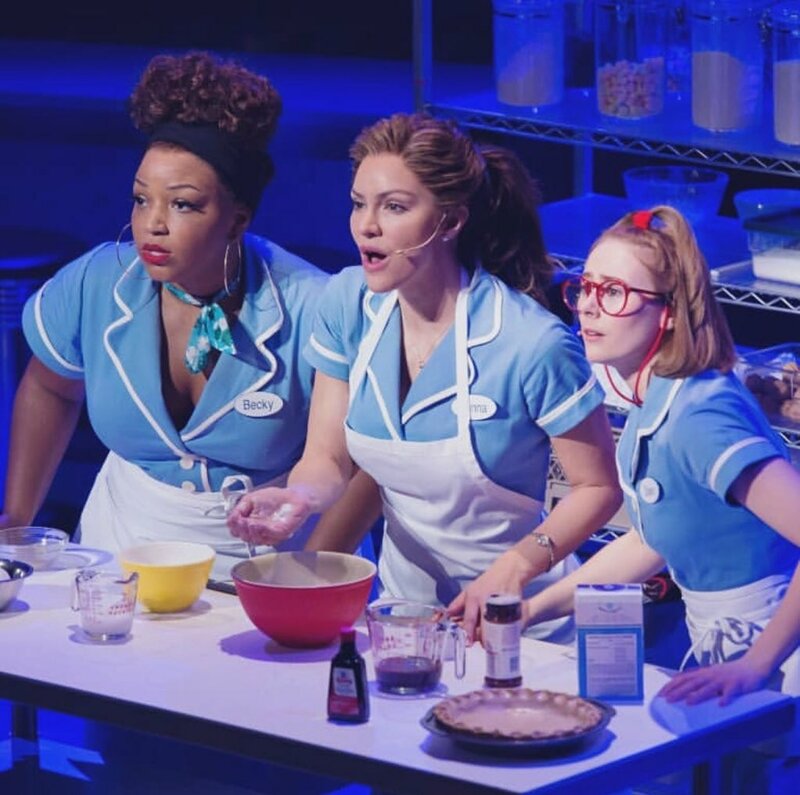 Waitress has now extended it's West End run, and is booking at the Adelphi Theatre until 19th October.